In this weeks episode we check in with Todd and Justin after a cold morning in the stand. Prostaff members Tim Ainsworth, Jeff Kaye, and Tom Alford let thier arrows fly, and put some meat in the freezer. Tom Alford makes a tough choice when he has his first buck encounter of the year. 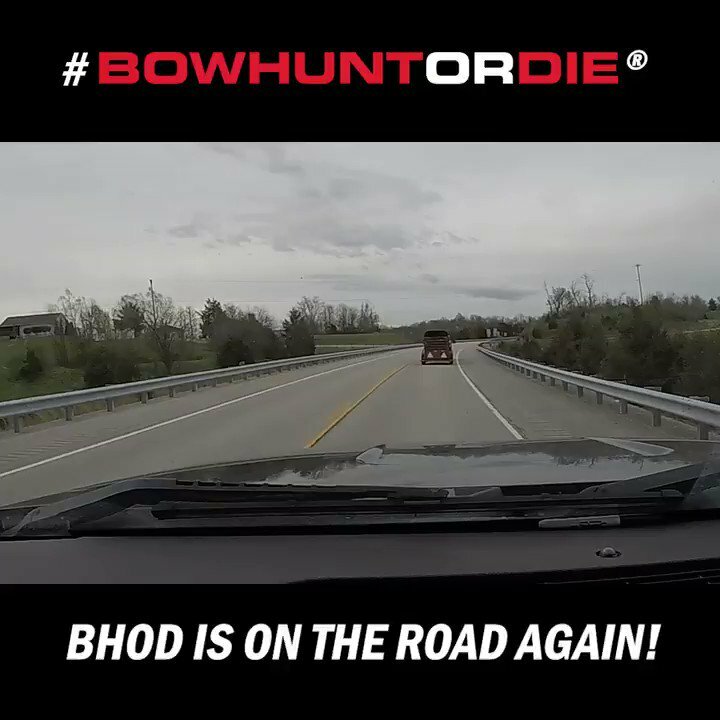 As always, the best bowhunting action is right here on Bowhunt or Die!